grab-and-go convenience, plus the ability to run off of internal battery power for up to 20 hours. A 6"
wireless transmitter yields interference-free digital sound with an operating range of up to 200 feet. 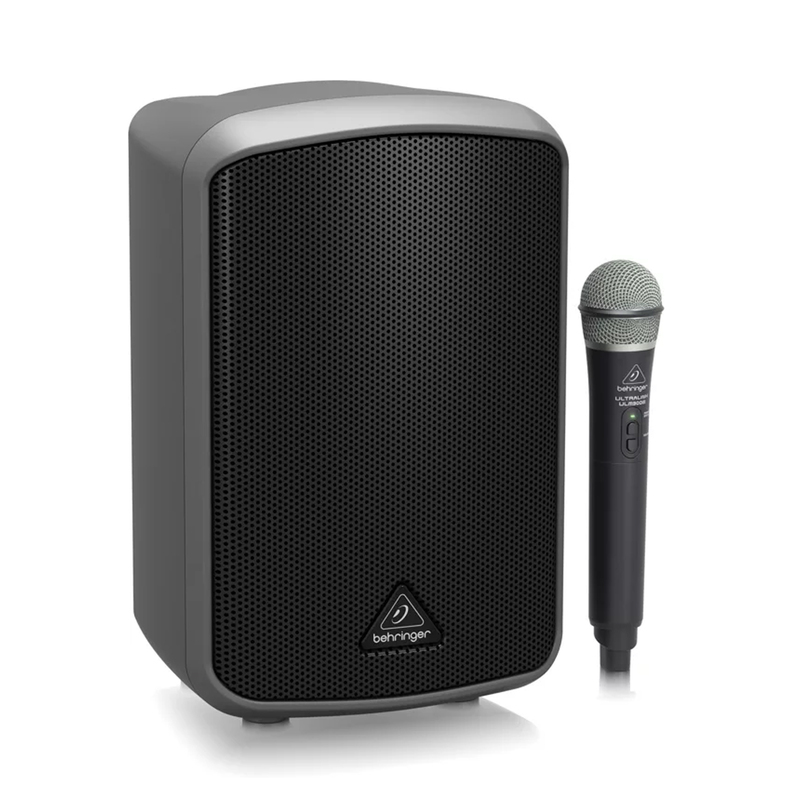 The Europort MPA100BT gives you powerful, easy-to-use wireless right out of the box.